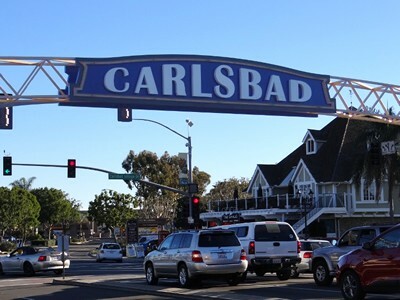 A 4-story building project has been under consideration in Carlsbad Village and was just rejected by a vote. The 4-story building was proposed for the corner of State Street and Carlsbad Village Drive where the Choice Juicery and small park are located (originally a gas station). The project was to consist of underground parking, a first floor of retail space, a second floor for offices, and apartments on the 3rd and 4th floors. The project was proposed as part of the overall focus on revitalizing the Village, but the size and scope was felt by many, including residents, to be (my words) a bit over-powering and to dwarf the adjacent 2-story buildings. Concerns were also voiced about increased traffic. It sounds like the developer is going to make some modifications and resubmit. Here’s link to the article I found. What do you think? Are you glad this was rejected or wish it has been accepted?